By Rean in Mobile. Updated on November 10, 2017 . The rise of the mobile is undeniable. Many even say that the future of the web lies on mobile devices. Gone were the days when people can only access the internet at home or in their office, but now some of them even throw away the heavy PC and adopted the mobile devices for web surfing experience. 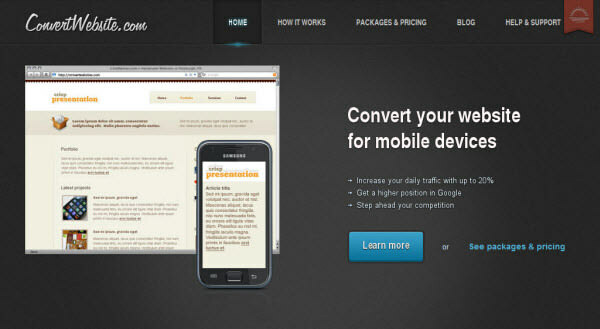 Sensing the importance stated above, it will be really wise for you to consider a mobile version of your website. Well, going mobile entails another hefty development process, but the good news is there are cheap but quality solutions, and what’s better: right here is a list of services that you can use to either convert your website into mobile version, or create it from scratch. 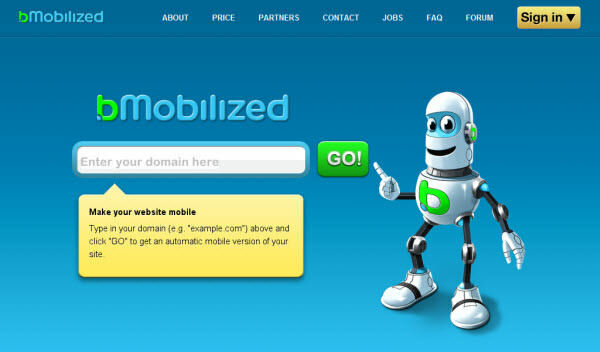 Turns your website into mobile version really fast with bMobilized. 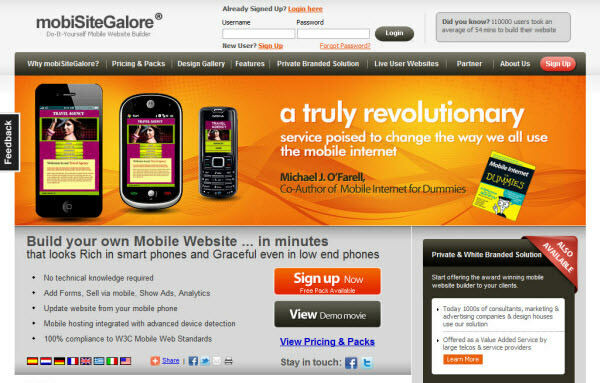 It offers the fast conversion with comprehensive customization as an option available for you to tune the design well. ConvertWebsite requires their customer to send them the PSD file of the website they wish to convert. Why? 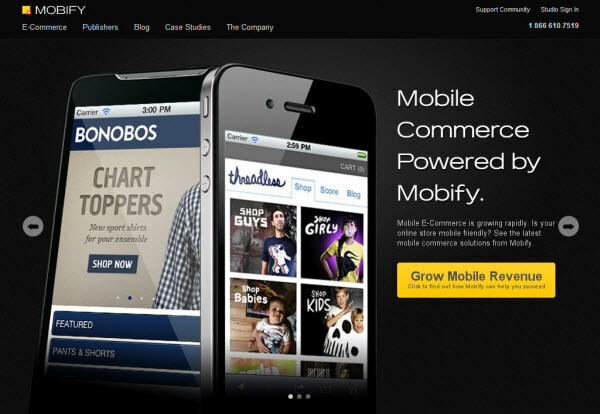 To determine what approach is best in the redesigning process from desktop to mobile. Its method is quite similar to Code My Concept, which means handcrafting your provided PSD into mobile website. 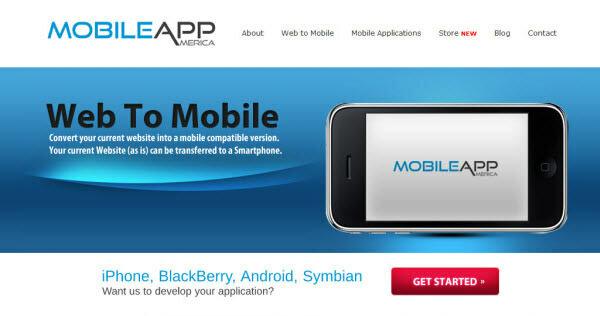 MobStac delivers the future-ready, HTML5-enabled experience for your mobile website. It also got easy customization, and supports several themes (if you want a change of design) and CMS integration. 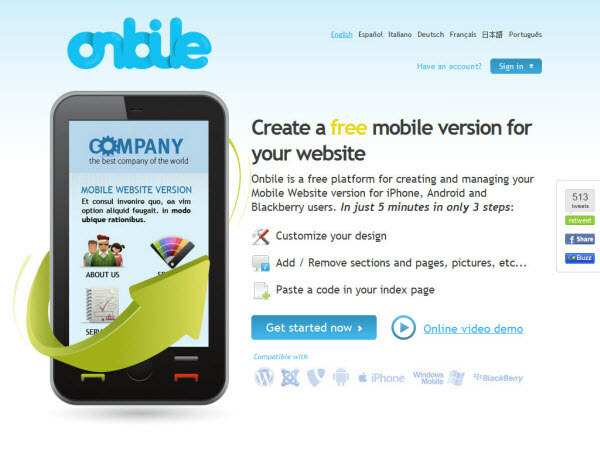 Think if you will really need a mobile version of your website. Mobile conversion has its ups and downs. The pros are indeed easier navigation, optimized user experience, and focused site content. Its disadvantage, however, is there will be limited advertisement space. Really. Also, if your website exists with heavy and tantalizing graphics and you want it the same in mobile version, you might need to think to redesign the current site or abandon the conversion as the mobile website should be designed with minimalism in mind. So consider carefully between the pros and cons, and make the wise decision that will benefit your users and you.